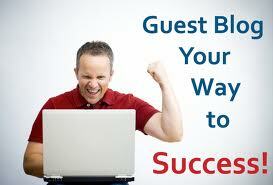 Guest posting is a great way to increase traffic for a website. Also, guest posts are used to push the sites in top rankings because search engines give high importance to contextual backlinks, and Google simply loves in-content links. Contextual backlinks are the best you can get and I can now offer the rare opportunity to have your original content containing a link posted on a politics, finance, economy and business related blog. Only English language articles can be accepted and article must relate to politics, economy, finance, business or money. Grab this Opportunity Today! Publish your original article on my blog giving you a permanent back-link and watch your rankings climb in the search engines. 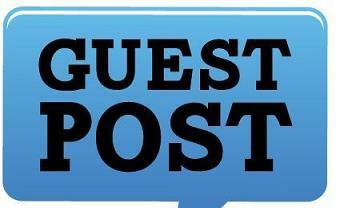 Guest post on a politics, finance, economy and business related blog is ranked 5 out of 5. Based on 2 user reviews.